It made headlines back in mid-January when a group of South Americans was arrested and taken into custody here in Belize but tonight that case is quickly falling apart. 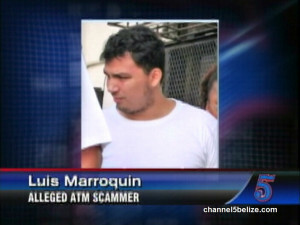 A trio of men, including Peruvian national Luis Marroquin, was nabbed in Dangriga on January seventeenth, under the suspicion that they are ATM scammers. During the bust, police were able to recover a device which is believed to be used in the fraudulent withdrawal of money from various electronic cash machines. Since appearing in magistrate’s court a few days later and being charged jointly for preparation of a crime, Marroquin has been sitting in a cell at the Belize Central Prison. 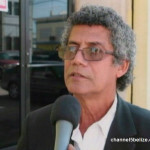 He was the only one to be denied bail when they appeared before Justice Herbert Lord on February eighth. But tonight, Marroquin’s freedom is imminent, that’s because Director of Public Prosecutions Cheryl-Lyn Vidal has determined that there is insufficient evidence to proceed with a case against him. Marroquin was initially detained along with Chilean national Juan Alfonso Espinosa SaaVerdra and Colombian national Edgar Jhovany Vargas Vaca. 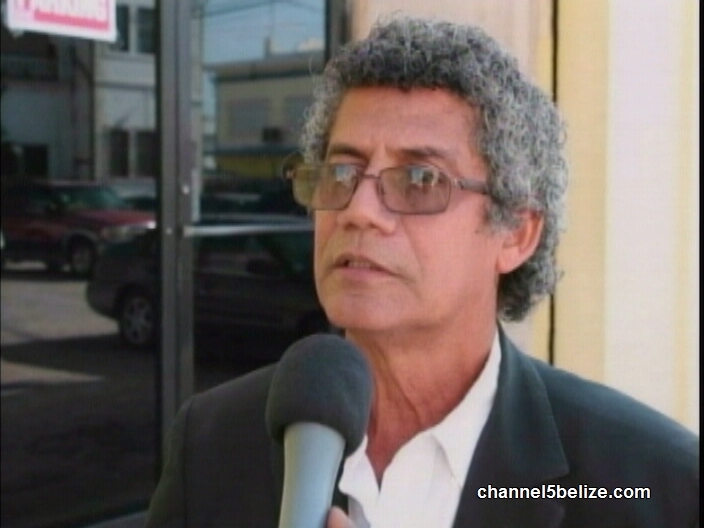 This evening, attorney Richard ‘Dickie’ Bradley told News Five that there was nothing to indicate that his client had any involvement in the commission of a crime. Was Supreme Court Judge Reluctant to Offer Marroquin Bail? Details of the sailboat that ran aground! Tour operators say they are being starved at FSTV! Minister says it is about the environment in ‘DOE vs Zabaneh’ case.